Let’s face it, women love lipsticks and many of us own a bunch of different lipstick shades but don’t use the others as much. This is because when we see a lipstick shade on someone else, a celebrity, for example, we instantly fall in love with it. When it’s time for us to use the lippie, it just won’t work. I admit I am a lipstick hoarder too and sometimes, I purchase more than I can use and more than the lipstick colors that actually look good on me. 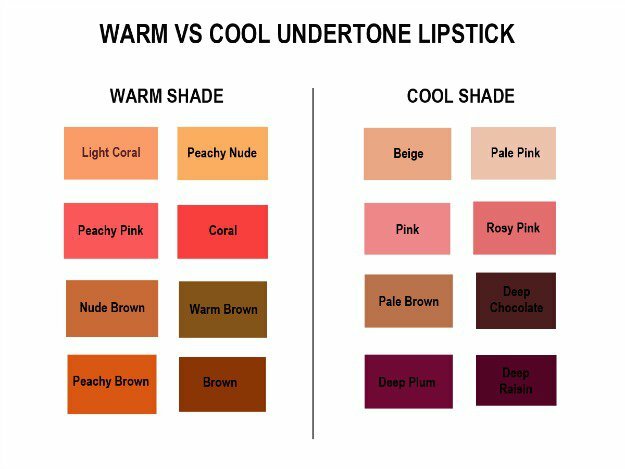 For all makeup beginners out there, this ultimate guide for lipstick shades will help you decide which shade will work and which won’t. 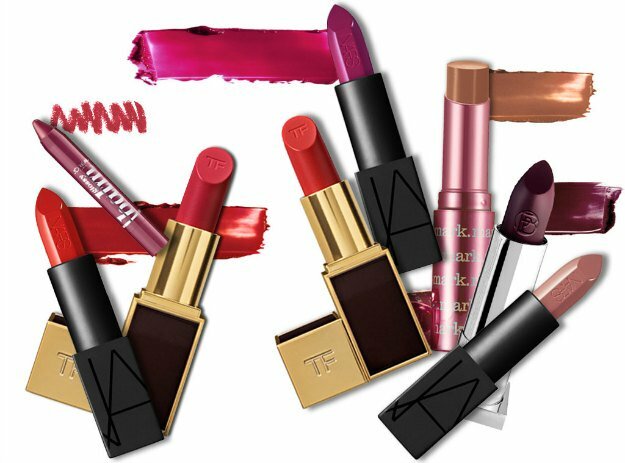 Well, if you’re a total newbie when it comes to lipstick application and shades, you’ve come to the right place. I will give you a rundown on everything you need to know about lipstick shades. This beginner’s guide will surely make you an expert in no time. As far as makeup products go, I personally think lipstick is probably the most intimidating out there. When I was starting, I was nervous too. I tried a lot of bad shades before I figured out which lipstick shades are perfect for my skin tone. I’ll tell you a secret: any woman can wear lipstick. It’s just a matter of finding the right and the perfect shade for you. I actually find choosing the right blush shade easier than choosing the perfect lipstick shade. So, if you’re a lipstick novice, do not fret. I am here to help you and I know you are excited to know how to find the perfect shade of lipstick. After this, you won’t ever waste your money on lippies that simply won’t work for your skin tone. There are thousands of lipstick shades and this beginner’s guide will be your ultimate favorite. First off, you should know your skin tone and which shades are recommended for you. Generally, a skin tone that is fairer will complement well with pinks, peaches, and reds, while darker skin tones complement well with darker hues like mauve to purples and medium skin tone kind of sit in between like corals and orange. Choosing a shade will depend on how light or how deep your skin tone is. Just like your lipstick shades, complexions may also vary because of the underlying tone. Think of your undertone as kind of like your background color. You may be dark or fair but your skin will always have that underlying color tone to it that makes your skin either warm or cool. Warm undertones have a yellow, sometimes a bit of green tinge to their skin and cool undertones have pinks and reds underlying their flesh. Lipstick colors that have more yellow or orange to them compliment warm tones and those that have more blue complement cool tones. See the picture presented above, it is a warm deep mauve color and it compliments all these skin colors because they all have one undertone and that is yellow – and a bit of olive. Here you go! 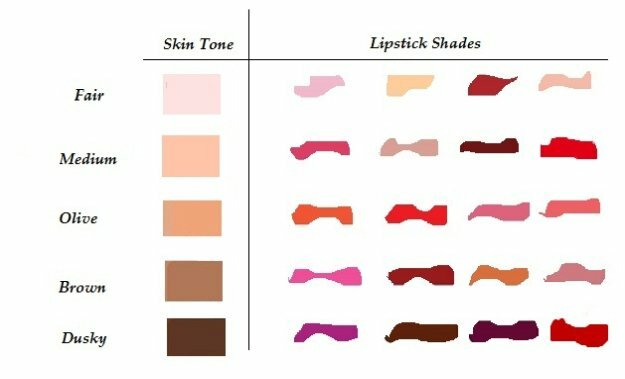 This is a guide for undertones and which lipstick shades will work best for you. Notice that the colors under the warm shade lean towards a more orange-y peachy color and the colors under the cool shade lean towards hues that lack the warmth of a yellow or an orange tone. Gloss, Matte, Satin: How to Choose? There are many lipstick textures and finishes on the market ranging from satin, matte, to gloss. For newbies, my advice is to test which works perfectly for you. I can recommend wearing neutral and mild gloss for daytime events and use the darker stains or mattes for going out at night or special events. Check out this very useful Mac dupe list I made. Be sure to get my favorite brush, the Mieoko for FREE here. Choose which facial feature you want to highlight and use bolder or more vibrant colors on it and tone down on the other features. 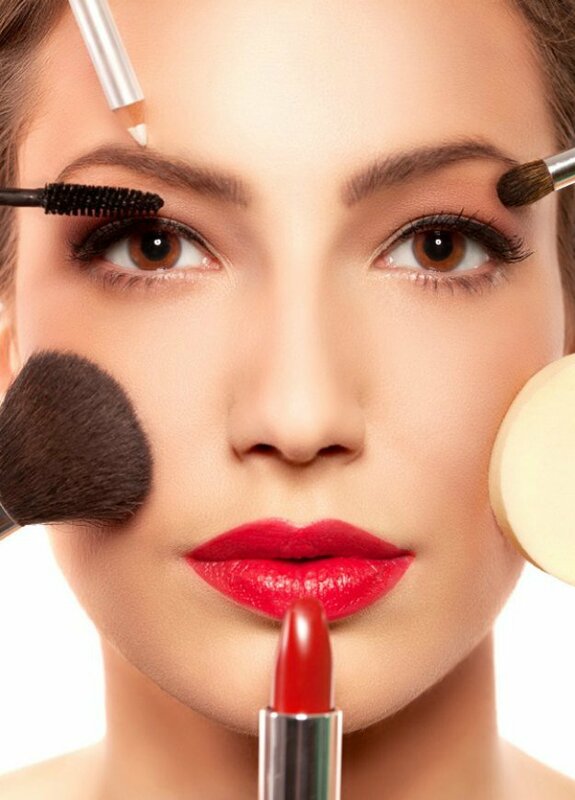 If you want your lips to pop, then choose brighter/bolder lipstick colors like deep red, purple, or burgundy while making sure that your eye and cheek color remain on the neutral/natural side. What’s your favorite shade? Let us know in the comments.